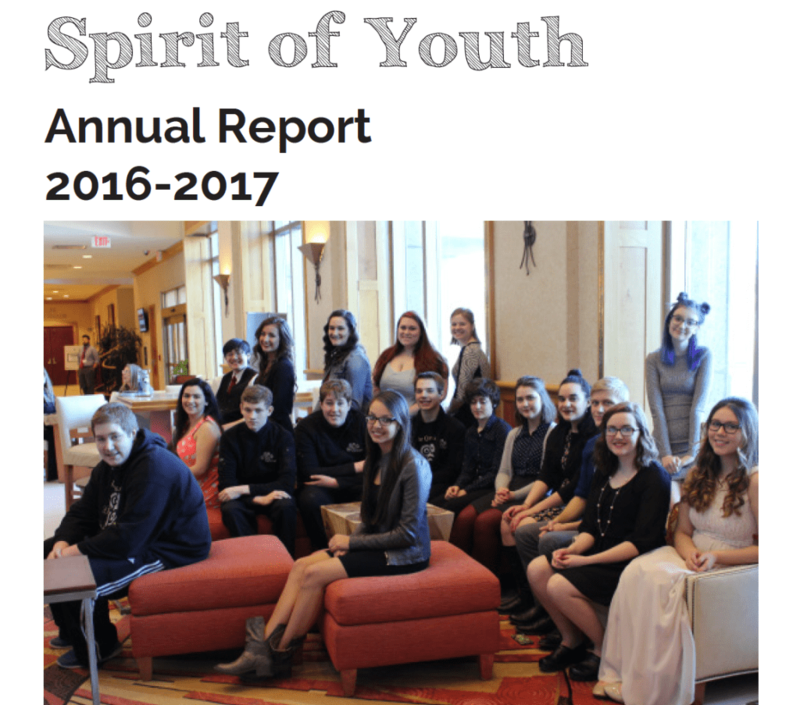 The Spirit of Youth annual report is now available online. Read about Spirit of Youth’s many accomplishments over the last year including new community partnerships across the state of Alaska. The annual report also includes information on the 2017 Spirit of Youth Award Recipients, highlights from the Alaska Teen Media Institute and a message from the Board President. A financial summary can also be found in the document. Click here to see the full annual report.